There are a lot of people in today’s society who spend a lot of time exercising in the swimming pool but are unaware of what can be within the water they are swimming in. 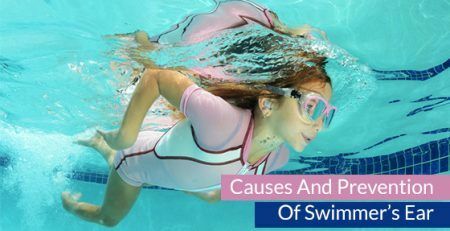 Even if regular swimming is a new experience, it is imperative to know about fungus and the possibility of bacteria being in the water, which ultimately may lead to ear infections. 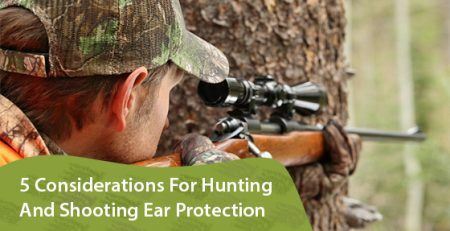 Fortunately, you can avoid an itchy and painful experience, otherwise known as ‘Swimmer’s ear’ and eliminate those annoying moments that water is in your ear, with ear plugs. House of Hearing specialize in creating custom swimming ear plugs tailor-made for you. 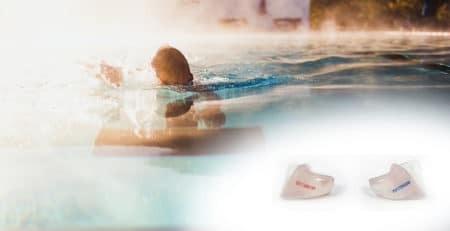 All of our earplugs are made out of silicone and designed to keep water and bacteria from entering the canal of your ear while swimming, protecting your ears and making swimming enjoyable again. 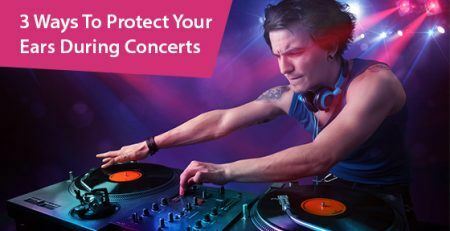 Everyone’s ears are unique, and everyone’s taste is as well, so being able to choose from a wide range of colors of earplug is important to suit everyone. The ear canal’s shape is different in each person, but special plugs that go deep into the ear can be specially designed at the House of Hearing. 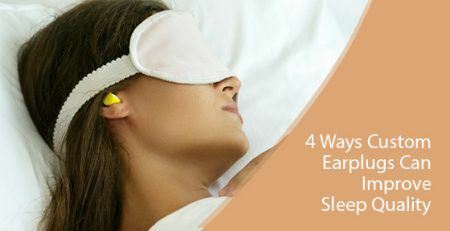 This prevents any type of moisture making contact within the ear canal of the swimmer. Colors range from white to transparent, blue, neon green, orange, pink, purple, brown and yellow. 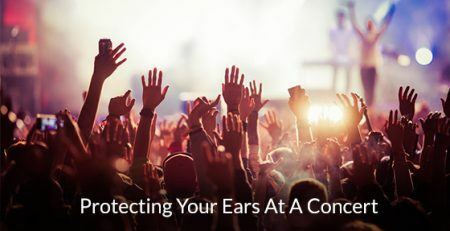 The texture of the earplugs is soft by design, which alleviates any discomfort and irritation while inside your ear swimming, creating a seal that completely covers the ear canal, even for children. This also makes it very easy to remove them from small ears. When it comes to young children, swimmer’s ear can have a much bigger impact, making earplugs even more important. 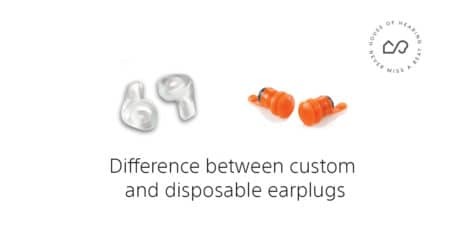 The House of Hearing provides ear plugs that can fit any size. This innovative technology helps to ensure a safe and infection-free swimming experience wherever you are. 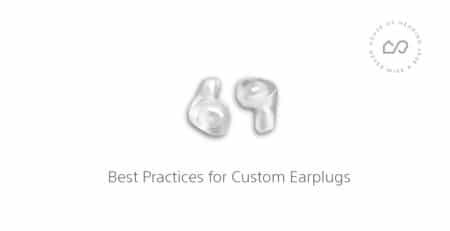 The audiologist and hearing specialists at the House of Hearing, who are an experienced team on board customizing swimming plugs for the ear, are always happy to help find your perfect swimming earplug. We have molded plugs for all types of people, whether they are a swimmer that swims on a competitive level, or an athlete at any age looking to feel more comfortable in the water. To learn more, call House of Hearing at (416) 619-0894 or contact us here. Read: Tips for protecting your ears during harsh winter.